Take a look at our new, interactive 2019 Summer Programs brochure to see our full line-up of exciting summer arts programming for ALL ages! This condensed format highlights our multi-arts camps for ages 3-12 and dance offerings for teens and adults. Art, dance, drama, MUSIC & MORE for ages 3-12! Arts Together’s week-long summer camps feature art, dance, drama, music and movement in a fun and supportive environment for 3-to-12-year-olds! We offer a wide variety of half day camps, full day camps or the option to do a full day with two half day camps. 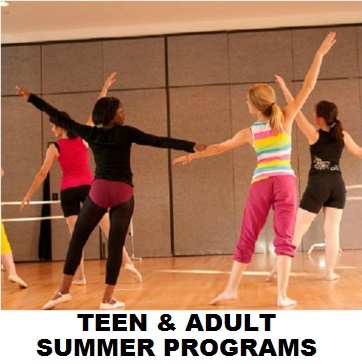 Arts Together offers summer dance classes for teens and adults (ages 14+)! 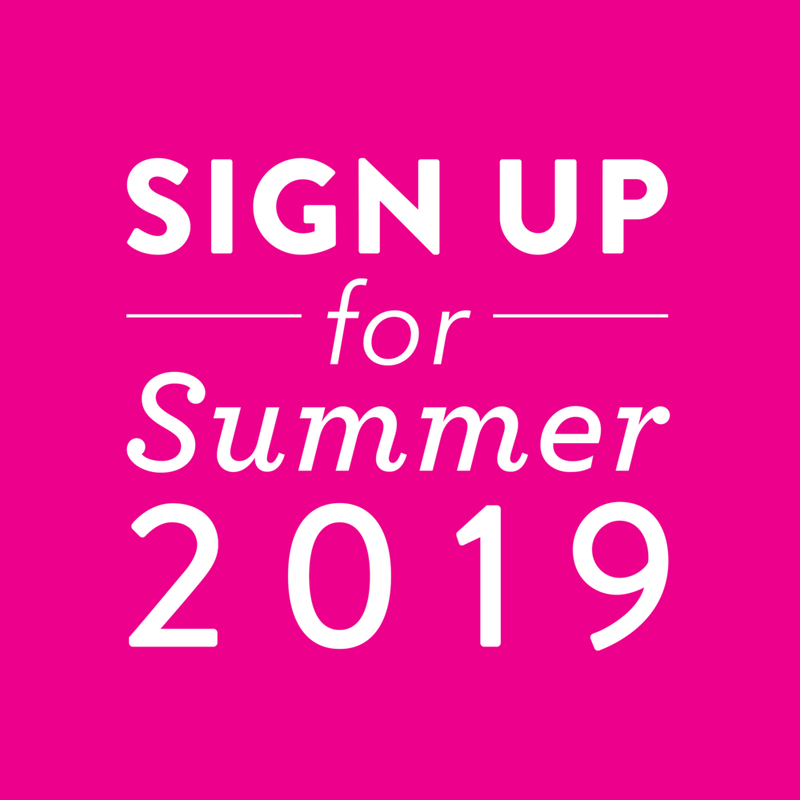 Our Summer Evening Dance Card gives you the ultimate flexibility to mix and match dance classes that best fit your summer plans. Use a 5 or 10 Class Card to explore hip hop, modern dance, ballet, contemporary jazz, world dance and more. We have classes for all experience levels! Arts Together also offers a week-long Teen Modern Intensive Workshop for serious dancers ages 11-13.